There are those gross tasks in life that people never enjoy doing. For instance, there’s the changing of a dirty diaper, there’s the cleaning of a toilet or shower, there’s the wiping down of a dirty countertop or cupboard, there’s the washing of dishes that aren’t your own, there’s the tending to the needs of people who can’t tend to themselves in the hygiene department, and the list goes on and on. Some people are better cut out for the dirty jobs of society than others. You might choose to have a career that is a bit dirty, like a nurse, or a server, or you might just have to stick to doing the dirty work within the borders of your own home. 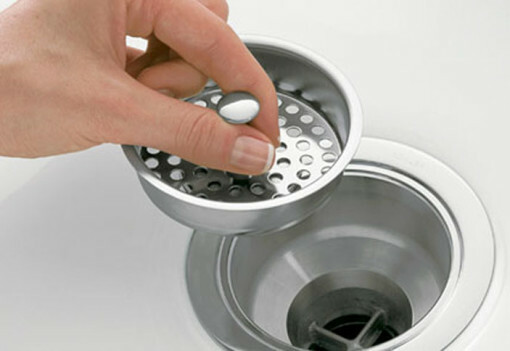 Despite the dirty work you choose to do by trade or necessity, everybody hates to clean a clogged drain. Just as hair is the number one culprit in the clogging of a cat’s airways and the clogging of a vacuum, hair is the number one thing that causes clogs in your drain. The problem is less for men with short hair, and beards, because when they shave or shower, the hair doesn’t really get caught on the inner workings of the pipes. It’s the long hair that is the problem. When you mix long hair going down the drain with daily shavings of a beard and soap and toothpaste, that’s when you have issues. Best solution, whenever possible, stop hair from going down the drain. You might not see a problem with your drains for a long time, but the reality of the matter is that a problem is probably forming deep beneath the surface within your pipes. A build up in a pipe can cause huge problems over time, so it’s best that you just get in the habit of snakeing your drains on a regular basis. This doesn’t have to be taxing or expensive. Keeping your drains free of clogs is easier than you might think, you just have to take initiative and the right precautions. In the end, whatever goes down your drain is your fault. Always have a plug in your drain and catch up any hair or other things that try to find their way down the pipes. If you have children, you’ll have to be even more diligent. When you keep your drains clear, you’ll save money in the long run, so be aware and do the little things to make the difference.